Located in Forestville, Sonoma County California, Floreant Press started publishing books in 1995. Barbara L. Baer and Maureen Jennings began with a regional collection of writings by women from Marin to Mendocino entitled Cartwheels on the Faultline. 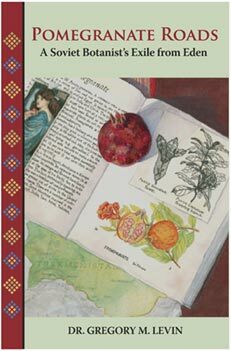 Barbara continued publishing books about everything from tea to travel, culminating in 2006 with Floreant's first international title, Pomegranate Roads by Dr. Gregory Levin.